Ahah! I love this kid’s picture! <3 More people should take pictures with their cats lool! Not only does she spell her name like mine, I’m all about that song! It makes me so happy. 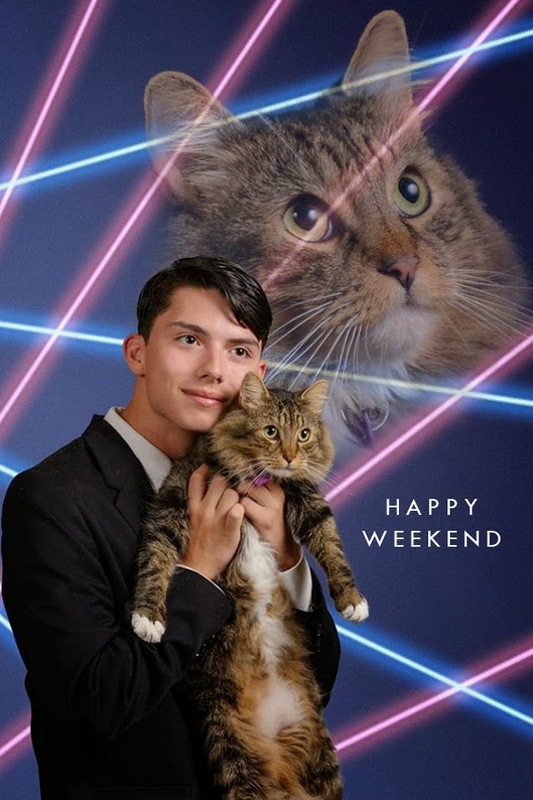 The kid’s principal, her cat, and this kid and his cat are doing a pic together for the year book. So twill be even more glorious! Thank God! I was worried. Whew!!! what’s the song? I didn’t get it or see the title of it or a hyperlink to it. So sad. Click on “My favorite song” and you’ll link through.